This versatile puffy vest is the ideal mid or outer layer for added warmth in cooler weather. 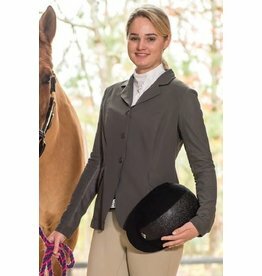 The dressage judge is sure to sit up and take notice when you enter down center-line. 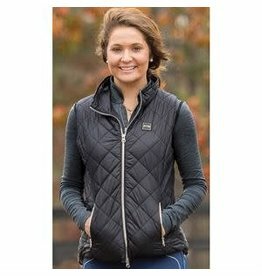 Keep warm and stylish with this quilted jacket from FITS Riding Apparel. 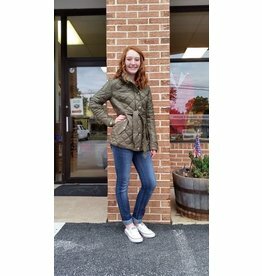 It doesn't look like much on the hanger but it looks great on a variety of body types, and comes in this beautiful olive green! 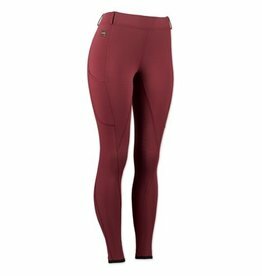 The Erin base layer is remarkable in how well it thermo-regulates your body: it wicks and breathes, insulates and flatters your figure, making this the shirt you reach for first every time.